Electric charge is the physical property of matter that causes it to experience a force when placed in an electromagnetic field. There are two types of electric charges; positive and negative Like charges repel and unlike attract. An object with an absence of net charge is referred to as neutral. 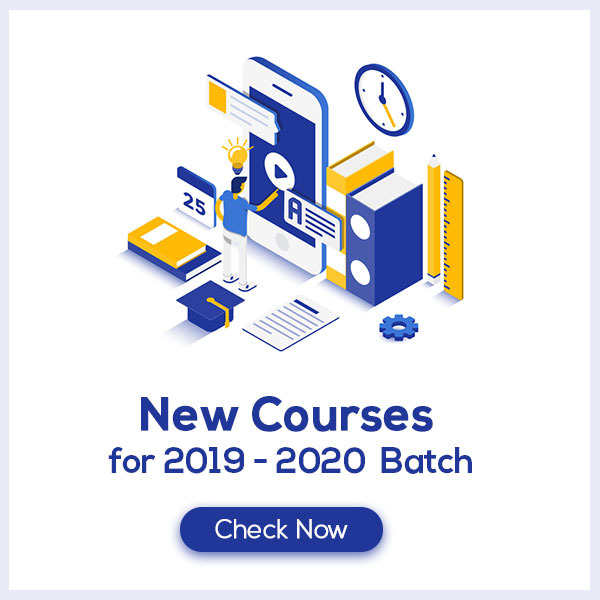 Know More about these in Electric Charges and Fields Class 12 Notes. 1.15.3 Field due to a uniformly charged thin spherical shell. 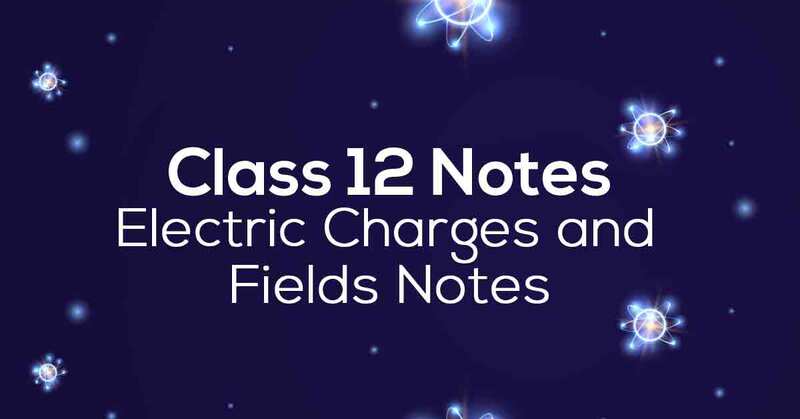 Download the FREE PDF of Electric Charges and Fields Class 12 Notes and start your preparation with Vidyakul!